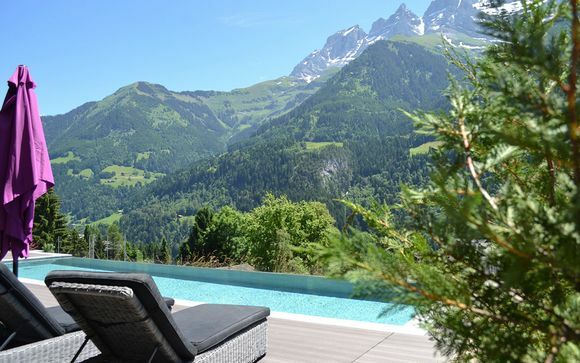 Weekends in Switzerland up to -70% off To take advantage of these offers, join now for free! 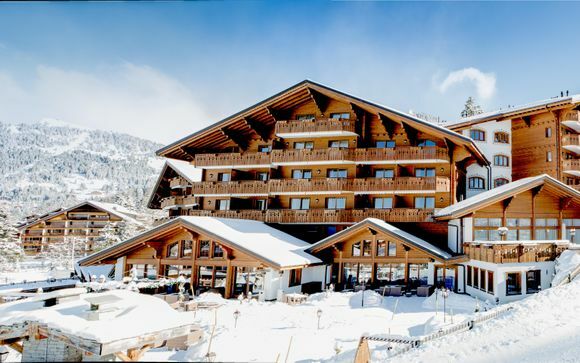 Book online at Voyage Prive and enjoy a weekend in Switzerland. Embrace all of the exciting culture the country has to offer whilst relaxing in luxurious accommodation. 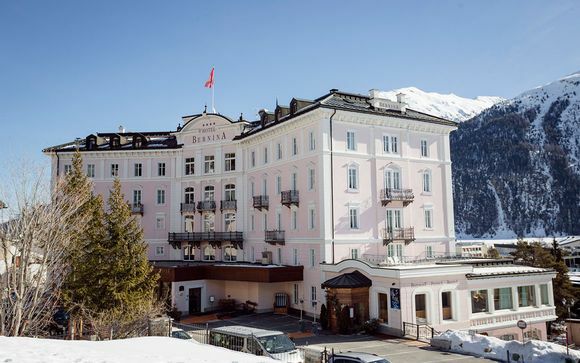 Our last minute breaks provide you with the opportunity to stay in one of Switzerland's many luxury hotels for a fraction of the price charged by competitor companies. 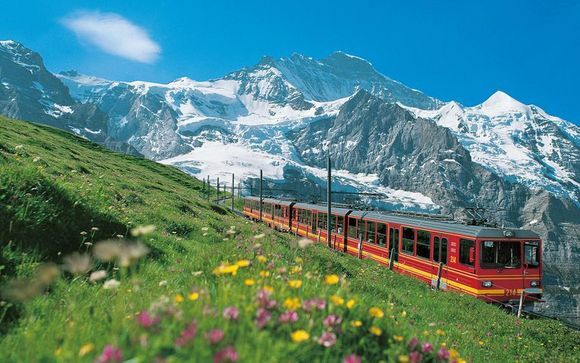 You could even take a trip around the country on one of the train, bus and boat tours on offer from the the efficient Swiss public transport system. Pass some of the most beautiful mountain summits or take a romantic cruise across the stunning Swiss waters. 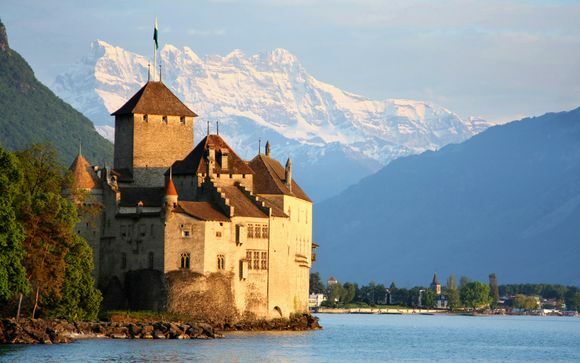 With one of our breaks to Switzerland, you can learn all about the interesting history of the country over your weekend trip. Visit one of the many beautiful cathedrals and medieval houses where people of the past lived out their days. You could even take a trip to Peterskirche to get a look at the largest clock face. The range of exciting attractions on offer across Switzerland will mean you'll never run out of things to do. Whether you want to visit the dinosaurs at the Geneva Natural History Museum, take in the stunning sights of the alps or buy gorgeous antiques and handmade clothing in the fantastic range of shops in Zurich's Old Town, Switzerland is the perfect city for your next weekend break. 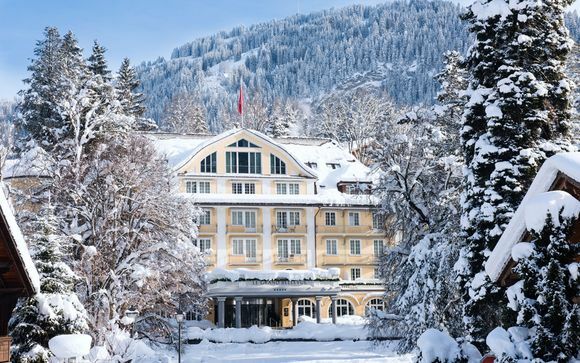 With the huge selection of fantastic dining experiences on offer across the country of Switzerland, you can uncover delicious new foods or indulge in the classic cuisine you're familiar with at home. Why not treat yourself to a dinner at one of the countless stylish and urban dining establishments? Savour the diverse culinary experience for the rest of your lifetime. Don't forget to indulge in some velvety Swiss chocolate during your stay. 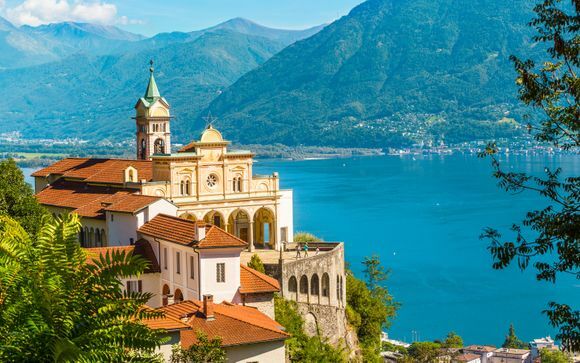 Regardless of what interests you, be it taking time to relax at one of Switzerland's many luxurious spas, or enjoying culinary delights in one of the country's fine dining restaurants, you can do all of this and more with Voyage Prive. 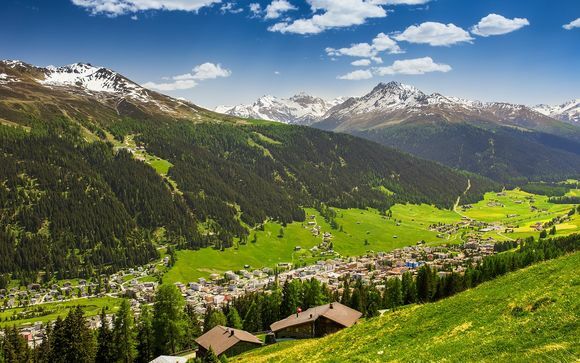 If you want to visit Switzerland without busting the bank, why not get one of our exclusive weekend break deals? We'll help you to have a trip you'll never forget in one of the most vibrant countries in the world. Visit one of the many gorgeous old towns the country has to offer and take in all of the natural beauty.